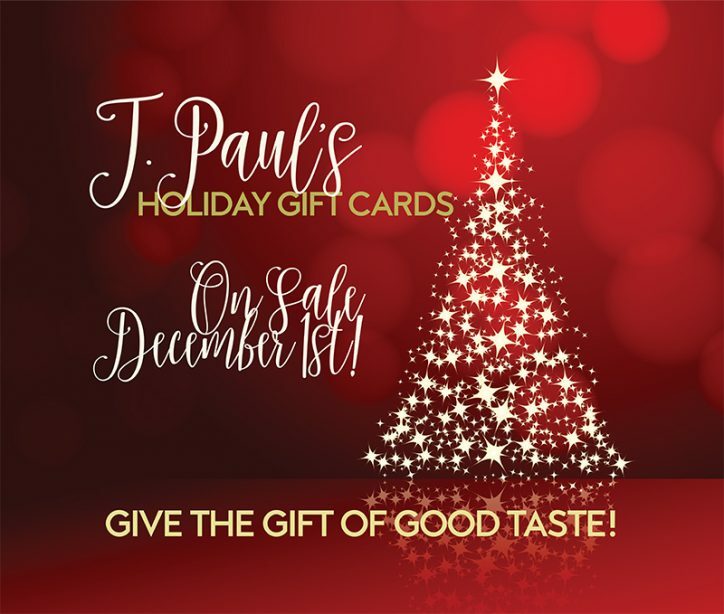 Give the Gift of Good Taste! Our Holiday Gift Card promotions begin on December 1! Bringing back the Blueberry Crush tonight! 10 oz. all natural NY Strip with a roasted Garlic and Gorgonzola compound butter. 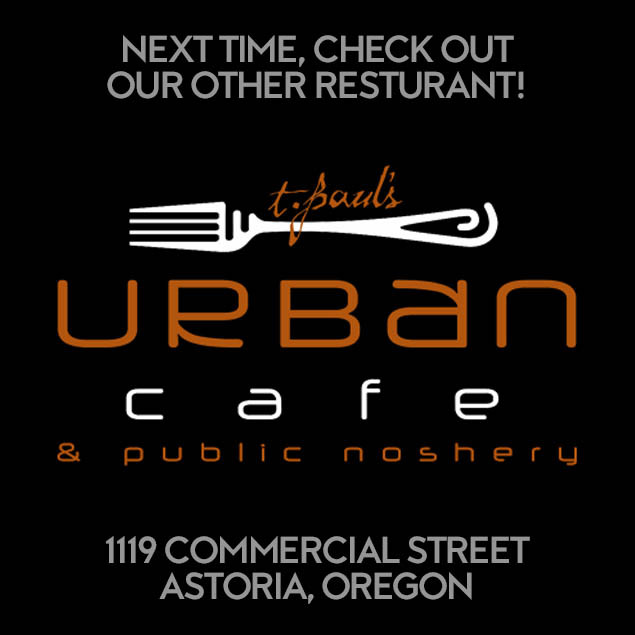 ©2018 T. Paul's Restaurants. All rights reserved. Website by Redhare.